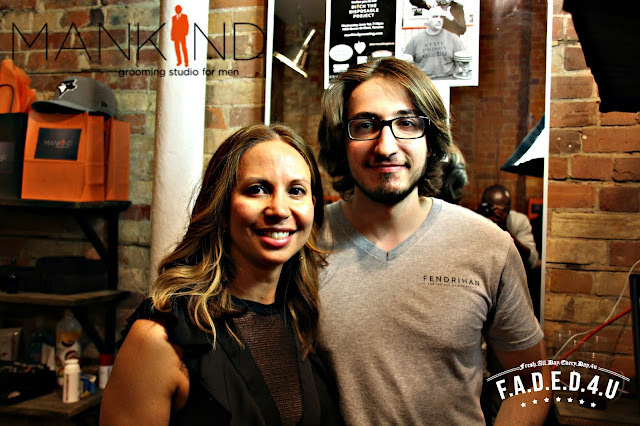 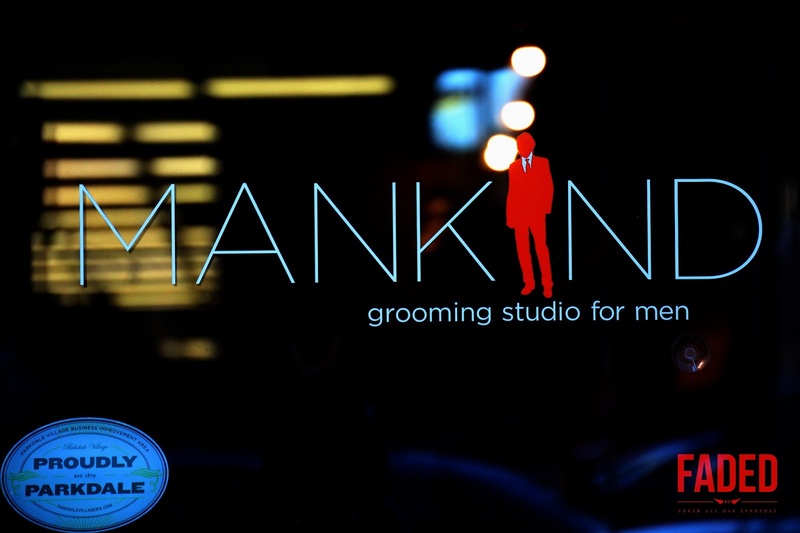 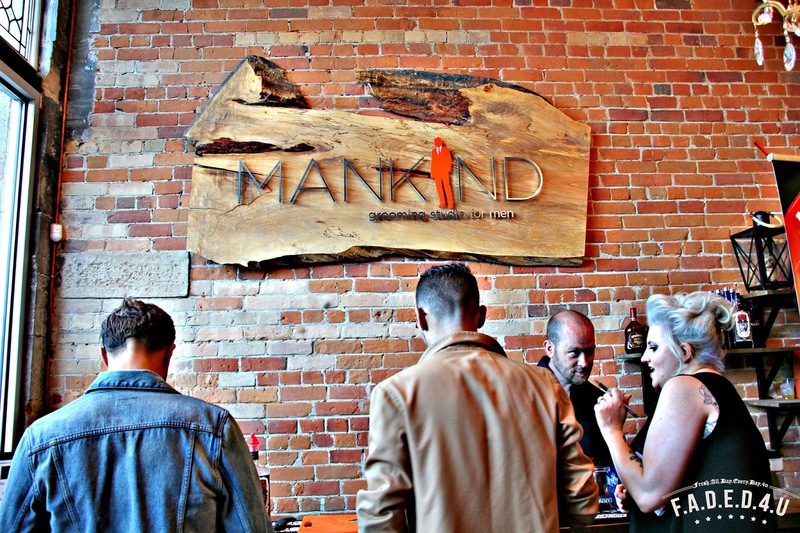 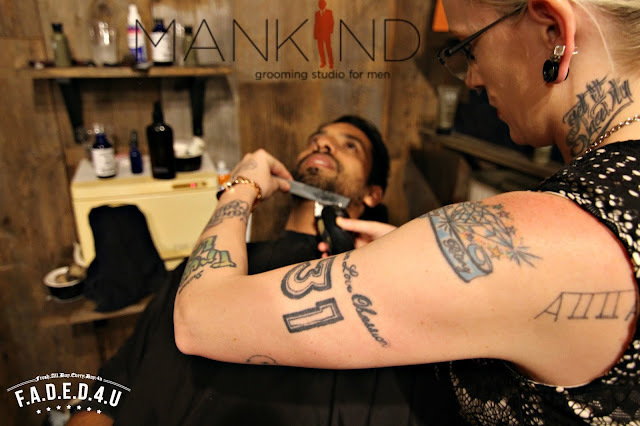 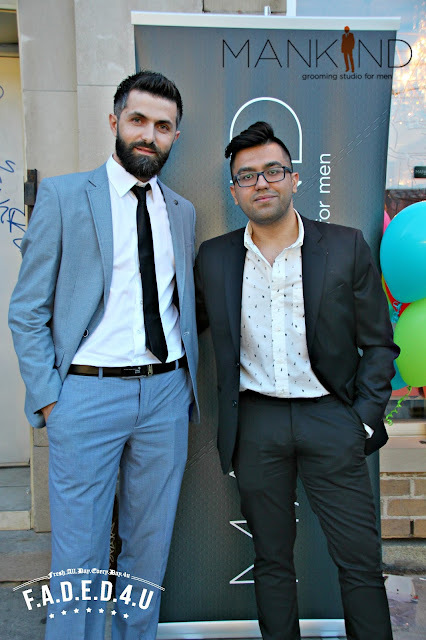 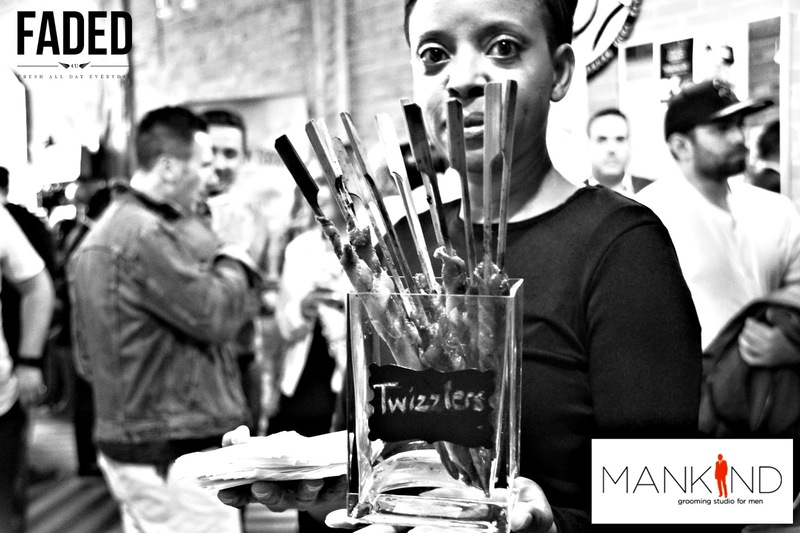 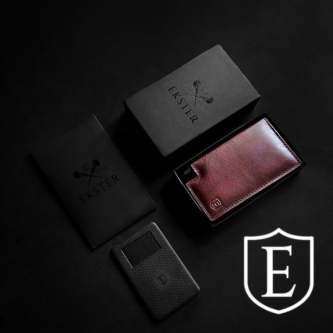 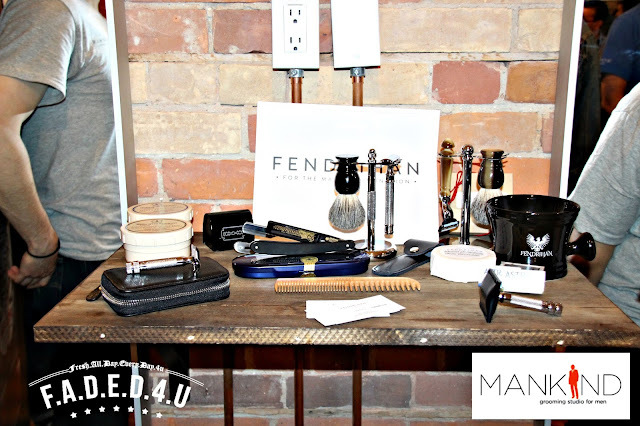 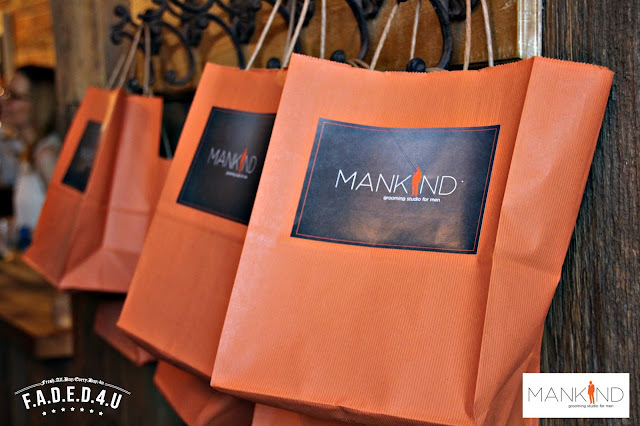 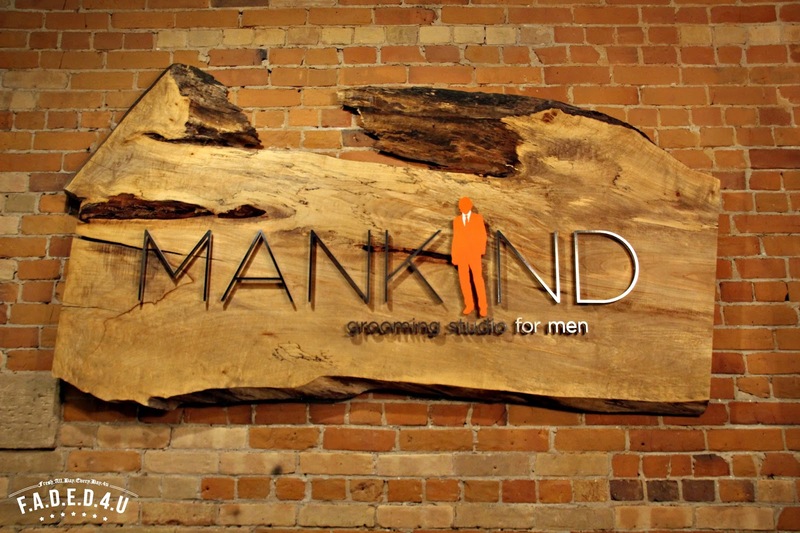 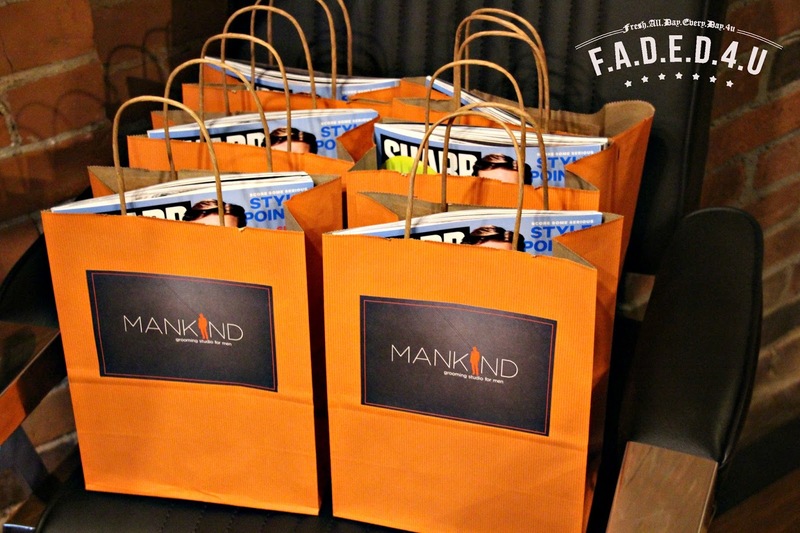 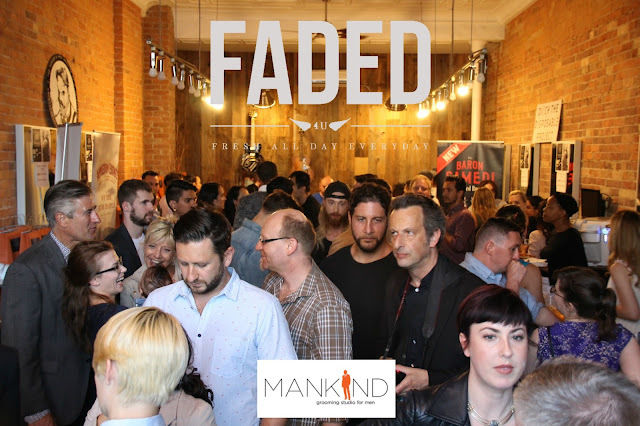 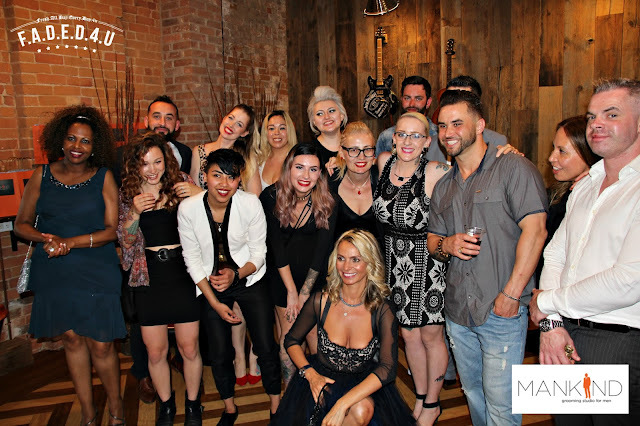 MANKIND Grooming, Toronto’s premier men’s barber shop, celebrated their one year anniversary of their newest location in Toronto’s trendy Parkdale neighborhood with a pledge to save the environment through the use of double edged safety razors instead of plastic disposable razors. DID YOU KNOW? 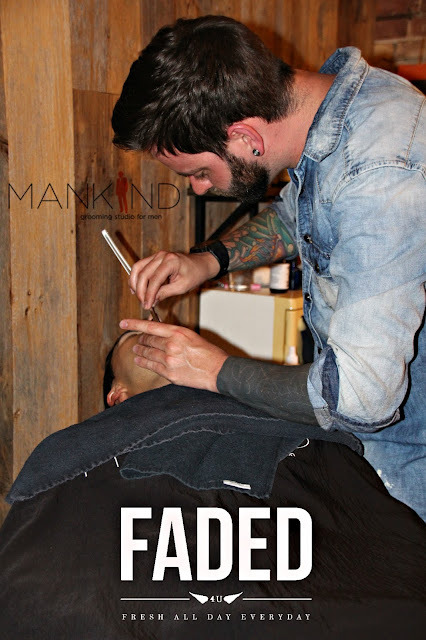 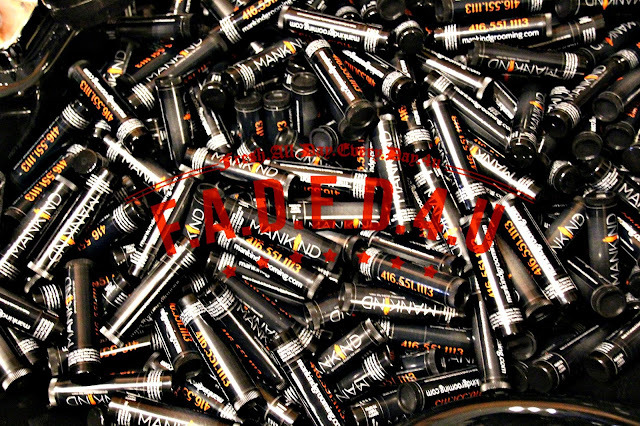 : If every male in the city of Toronto, about 1 million people, throws one razor cartridge in the trash every month, it would generate about 22 tons of waste per year! 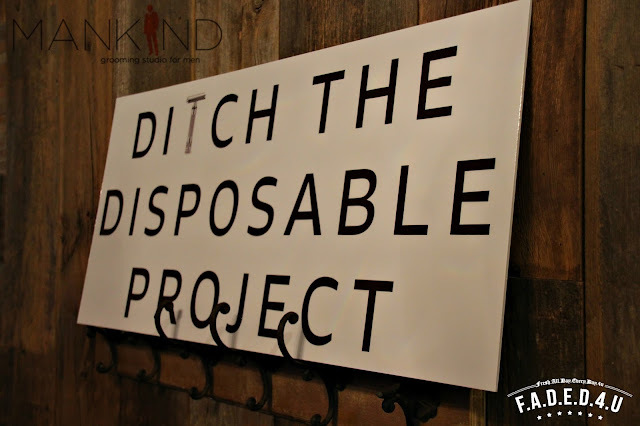 All of Toronto’s waste is transported to a landfill in London, ON, and at this rate, the landfill will be completely full by 2029! Thank you for capturing the very essence of our event celebrating Mankind Parkdale's 1st anniversary in conjunction with #ditchthedisposabletoronto. 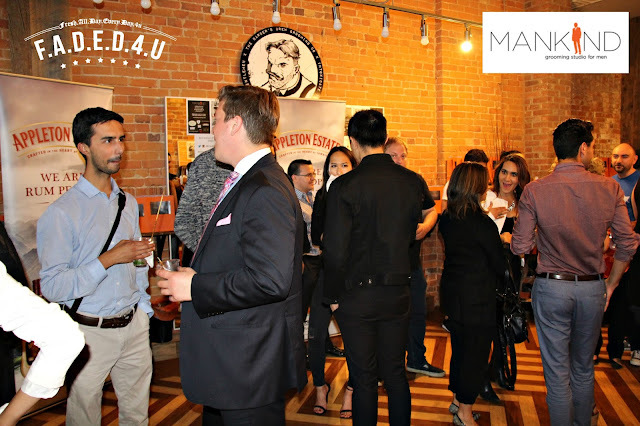 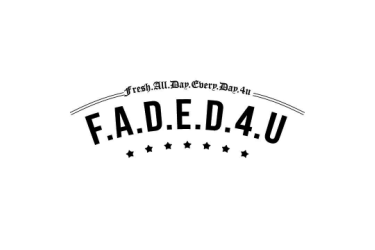 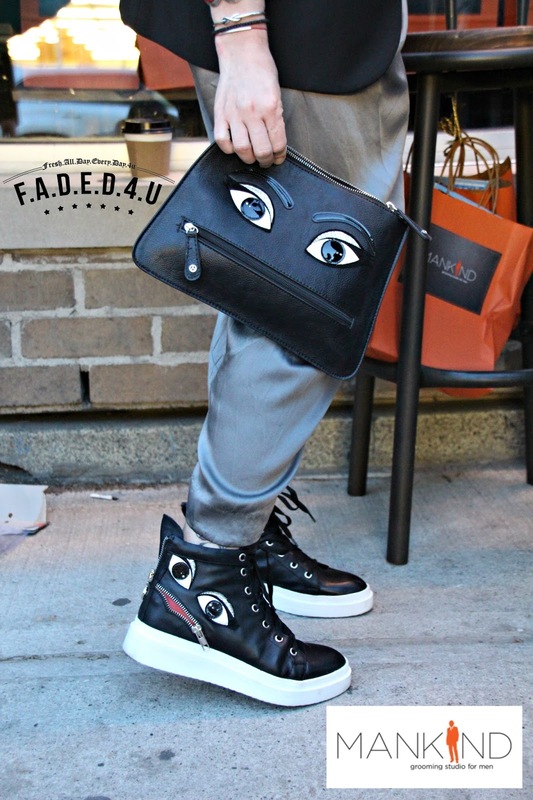 Cool pictures, cold drinks and awesome guests made the event spectacular.A pleasure to have you attend our event.